SANFORD, FL – George Zimmerman, acquitted of all charges in the murder of Trayvon Martin, has publicly devoted himself to reclaim his neighborhood watch post and find whoever killed that poor kid. Leaving the courthouse, Mr. Zimmerman made a statement, “whoever murdered that nice young man is still out there, because it obviously wasn’t me according to the great state of Florida and those six sensible ladies on the jury. It makes me sick to my stomach that whoever committed this heinous crime, in my lovely neighborhood, is just walking around a free man. It’s absolutely shameful.” Zimmerman then reclaimed his 9mm pistol from the county evidence locker and went back to his truck to keep a heroic watch over his neighborhood. “I have an idea of what to look for. These punks all look alike.” Florida police told Zimmerman that he doesn’t have to do this, that they will continue to look for the murderer, but Zimmerman made it clear that he has made it his calling and he can’t be stopped. 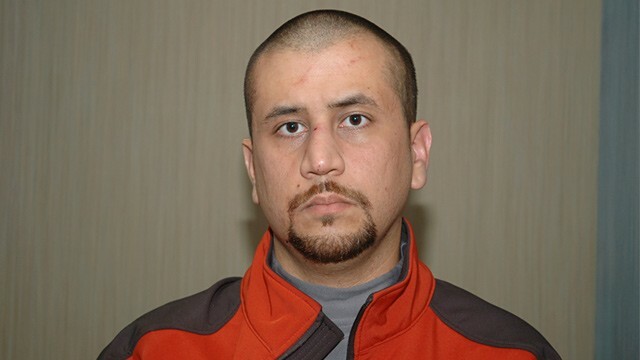 Zimmerman then spotted a young, dark-skinned man in a hooded sweatshirt who probably killed Martin he assumed and started chasing after him in the name of justice. Enter your email address to follow this newspaper and receive notifications of new stories by email.